Instead of the typical static slide of PowerPoint presentation, now your content and creative ideas can presented in a wide-open canvas with unlimited zoom and pan effect. With Focusky, you don’t need to present the audience with the old-fashion slide to slide mode, but you can impress and delight them with amazing transition, zooming effect and animation. Everything you create in the presentation will just wow your audience! Besides, unlike PowerPoint that presents the slides in sequence, Focusky provides a more flexible navigation method that allows presenters to skip to any node of the presentation. 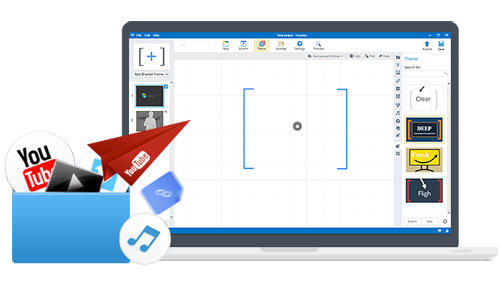 Just like PowerPoint, Focusky allows you to add text, shapes, images, smart arts, links, audio and so on. And Focusky online presentation maker even enables you to add flash file, local video clips and online videos like YouTube and Vimeo. These rich media embedded into your presentation will greatly help engage your audience. And everything you add to the interactive multimedia presentation can be animated with fantastic effect. Your presentation deserves a new look and wonderful experience. And Focusky can help you bring it to a next level without difficulty. Your creativity is unlimited as Focusky presentation is. 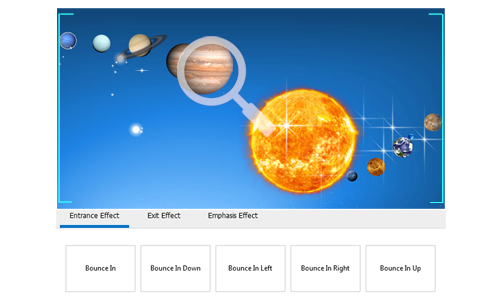 And by offering a variety of powerful features and tools, this free education presentation software can spark your creativity and turn it into visual presentation. The pre-designed templates make it easy for anyone to create wonderful presentation. 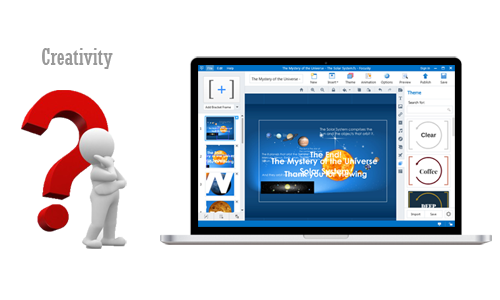 And you can even make a zooming presentation by importing and customizing a PowerPoint presentation.